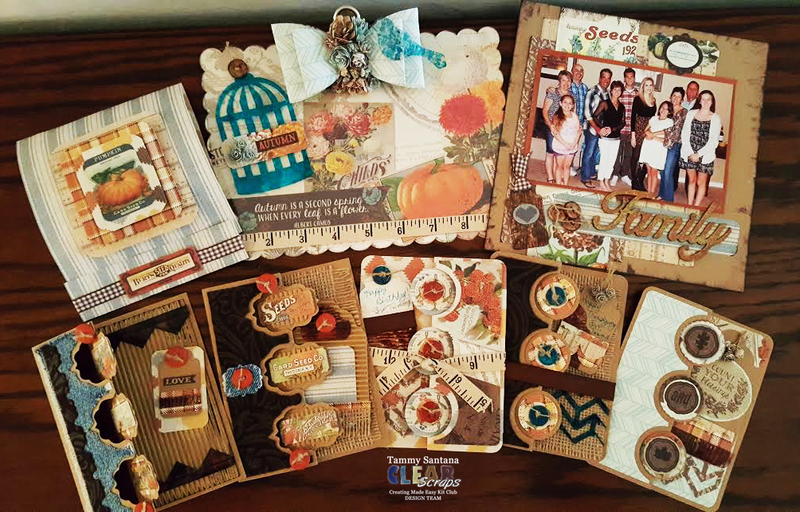 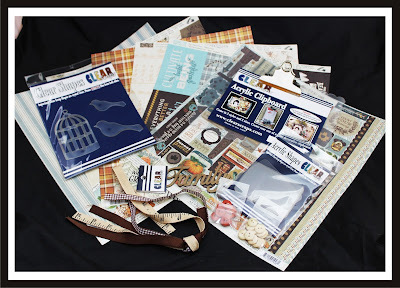 I am so excited to be a part of the Clear Scraps Creating Made Easy Kit Club Design Team! The November kit is absolutely beautiful and I have made multiple projects that I am so happy to share with you this month. 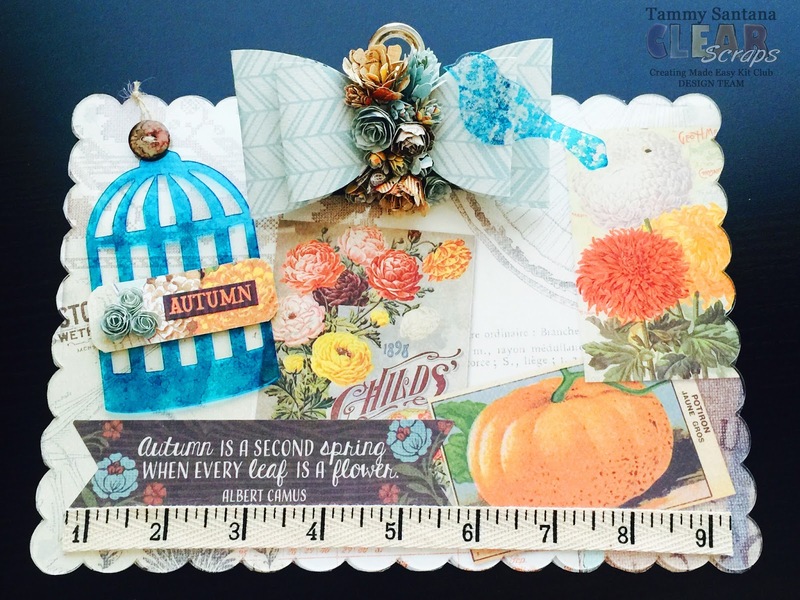 Check out the full tutorial for this altered clipboard I made over on the Clear Scraps Creating Made Easy Kit Club Blog ! CLEAR SCRAPS CREATING MADE EASY KIT CLUB - NOVEMBER KIT!